On the Iranian affair, he indicated that announcing withdrawal from Syria does not contradict the US strategy towards Iran. Dubai: US Secretary of State Mike Pompeo on Saturday announced the formation of an Arab force and alliance capable of encountering regional challenges, Al Arabiya TV reported. 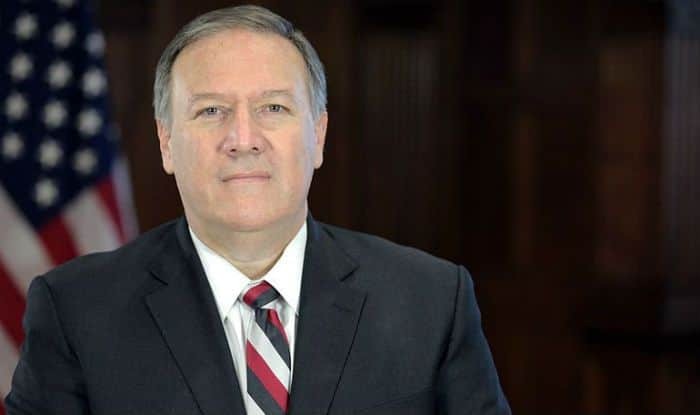 “The US is not going to leave the Middle East region,” Pompeo said in an interview with Al Arabiya on Friday, reports Xinhua news agency. Meanwhile, he reiterated that Saudi Arabia is an important partner of the US. “This relationship, this mutually beneficial relationship, is to create stability in the Middle East,” he said. Pompeo outlined Washington’s main priorities in the Middle East which include destroying Islamic State and ensuring regional stability. The US pullout from Syria does not mean any backing down on fighting against terror, he said.